If it's raining and it's dark there is only one umbrella you want to leave home with and that's the Bright Night Illuminated Umbrella. It has a built-in high-intensity light that illuminates your path and high-intensity 3M reflective material on 4 of 8 canopy panels. 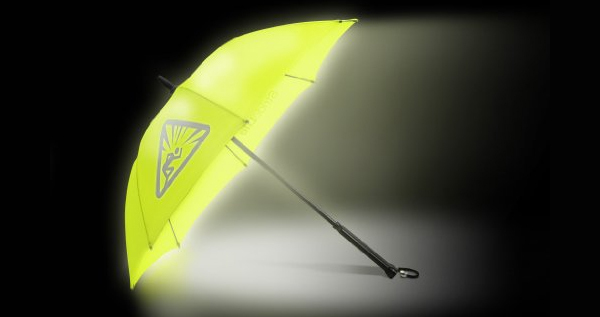 The Bright Night Umbrella is also engineered to withstand up to 40 mph howling winds making it virtually unbreakable.